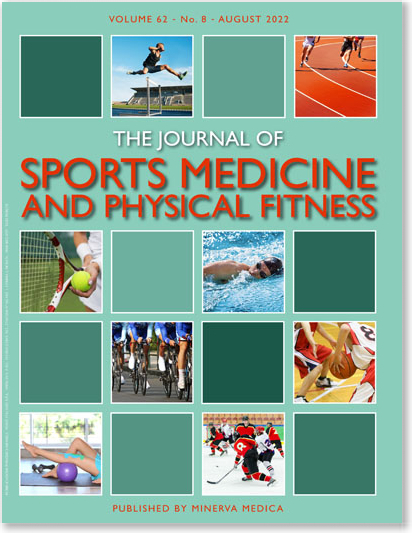 Aim: The aim of this study was to compare the morphology and physical fitness of 104 under-16 male handball athletes with different competitive levels in function of their bone maturation. Methods: Athletes were divided into two groups, 59 competed in the NL-national league, with higher competitive level (14.06±0.66 years) and 45 competed in the RL-regional league (14.24±0.60 years). The morphology was evaluated by measuring body mass, height, sitting height, arm span, four lengths, four breadths, five girths and eleven skinfolds. The physical fitness assessment used eight tests (20-m shuttle run; 30-m sprint; sit-and-reach; horizontal and vertical jump with counter movement; overhead medicine ball throw-3 kg; handgrip; handball specific agility test). Bone age was determined using the TW3 method. Results: In morphological terms, NL athletes showed greater dimensions for all anthropometric variables except for hand length (transversal and longitudinal), biepicondylar femur breadth, mid-thigh girth and skinfolds. In physical fitness terms, these athletes have better results for VO2max, velocity, agility, arm strength and handgrip than athletes competing in the RL. Maturational differences explain the morphological profile superiority of NL athletes in terms of arm span, lower limb length, biacromial breadth and physical fitness profile for VO2max and arm strength. Conclusion: Maturation should be considered as a covariate when one intends to distinguish the morphological characteristics and physical fitness of under-16 athletes with different levels of practice.